There is a new form of malware, dubbed “Judy” which already attacked around 36.5 million android devices. 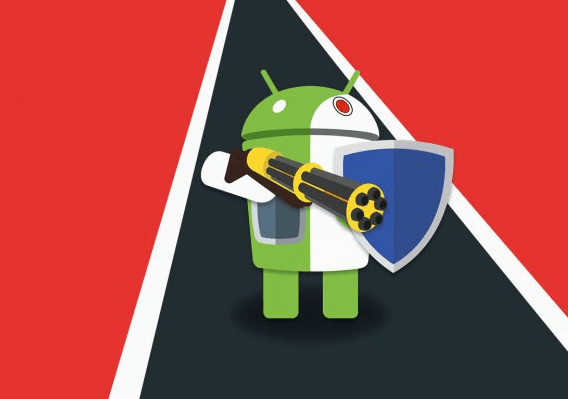 Last week, the security firm Checkpoint unearthed a number of android applications from Google’s official app store. The malware has the capacity to reach large number of devices in short period of time. The report from Checkpoint says, the Judy malware is an auto-clicking adware which was found on 41 apps developed by a Korean company. The main motive of this adware was to generate large sum of income for attackers, this happens when malware uses ruined devices to fraudulent click on advertisements which pops up on apps. 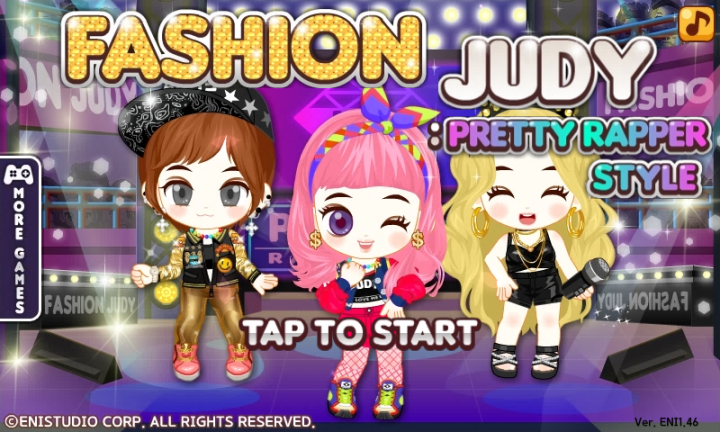 This type of malware comes with the series of fashion and casual cooking apps. 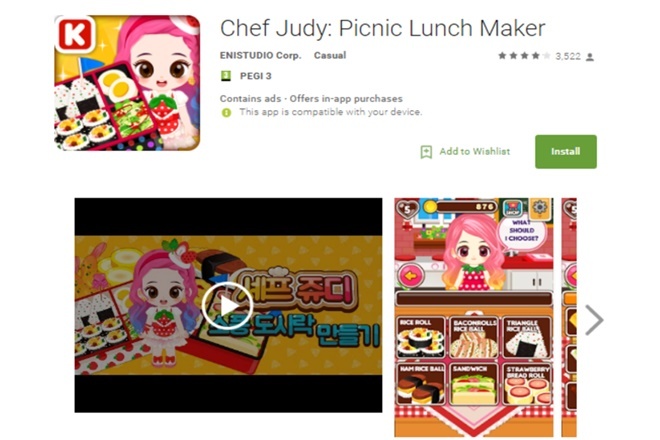 The Judy-infected apps were initially found on apps by a Korean publisher known as ENISTUDIO. However, the malware was later also found on some apps from other publishers too. Google immediately removed applications after being notified by Checkpoint. The Malware applications were all developed by a Korean company named Kiniwini, registered on Google Play as ENISTUDIO corp. 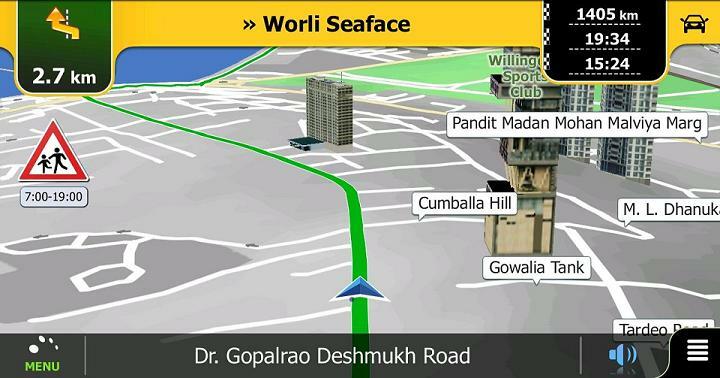 This cooperation develops mobile apps for both Android and iOS platforms. It is quite difficult to find which organization is playing behind mobile malware as malicious experts are making these apps with various names. Nice article. Thanks for this useful piece of information.